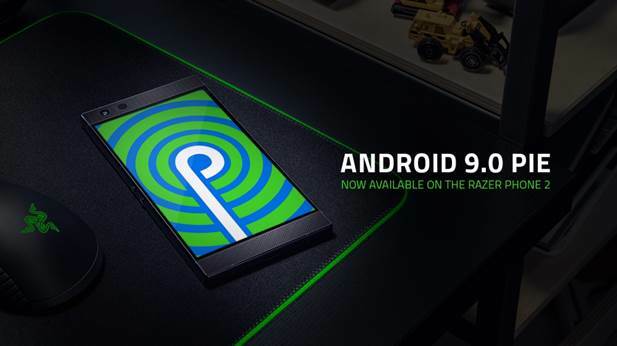 Razer says that the phone will "operate more intuitively, more efficiently utilize its battery and significantly enhance user experience for gaming and entertainment" with Pie. Not many details were provided, but given that the Razer Phone 2 runs a pretty stock build of Android, we already know what's in the update. Gesture navigation is in there, but it's optional. Only the unlocked models are getting Pie today; assuming Razer is still on schedule, the AT&T model will get the update on April 4th. 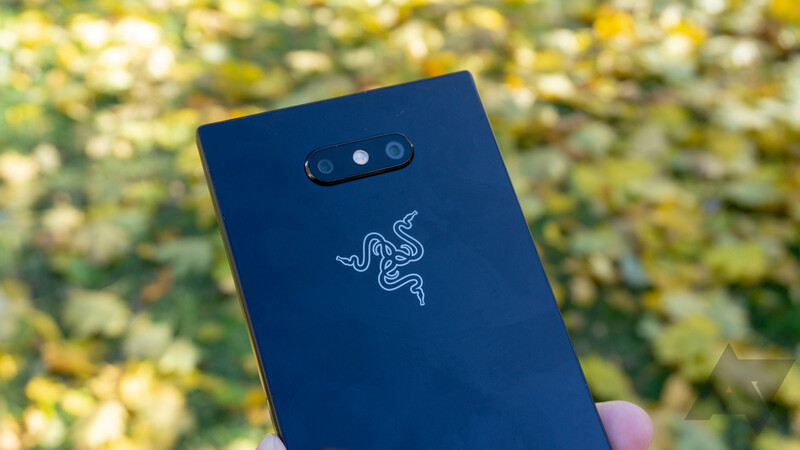 We still don't know when the original Razer Phone will get Pie, so you'll have to hang tight if you have one of those.